Heartland Software Solutions is a software development company based in western Canada. Heartland Software Solutions provides professional services at competitive rates, and is focused on developing cost-effective, efficient and well-designed software for our clients by employing the most modern and effective development technologies. 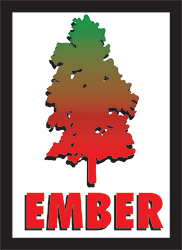 We provide a complete range of development services, and our expertise lies in custom scientific software. We are committed to maintain highest quality standards throughout every stage of the development process, from conceptual design to product release. The Company President of Heartland Software Solutions, Dr. Robert Bryce, won first prize at the Entrepreneur Boot Camp 2010. 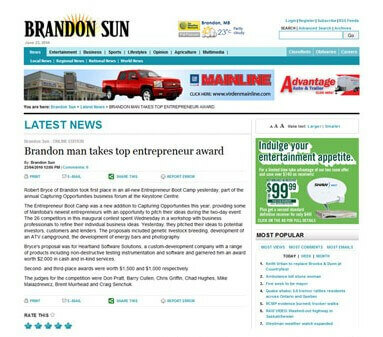 Heartland Software Solutions has made its way to the local news paper multiple times. 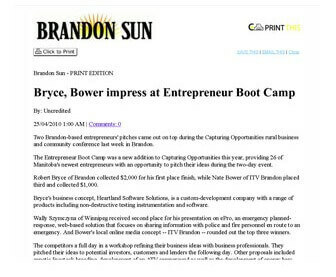 The local newspaper has referred to HSS in articles like Brandon Man Takes Top Entrepreneur Award and Bryce, Bower impress at Entrepreneur Boot Camp. 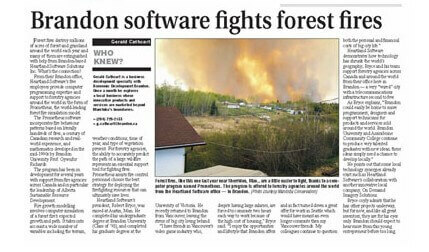 An older news article worth reading is Brandon Software Fights Forest Fires. 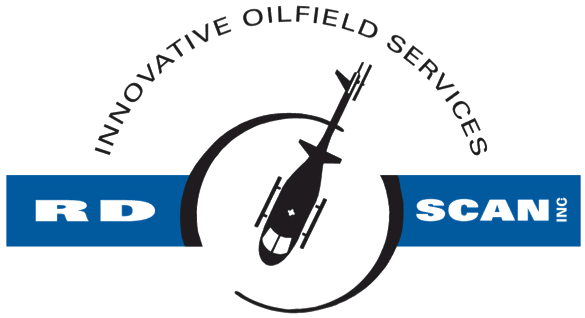 Manitoba Government has also written a new article about Heartland Software Solutions which can be found here. 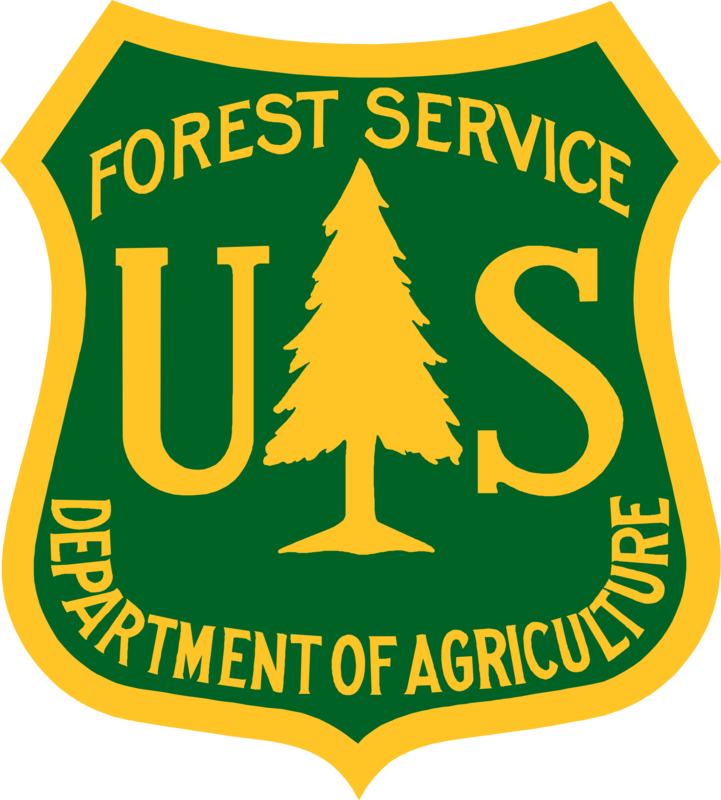 Heartland Software Solutions has also been noticed by The GovMonitor. 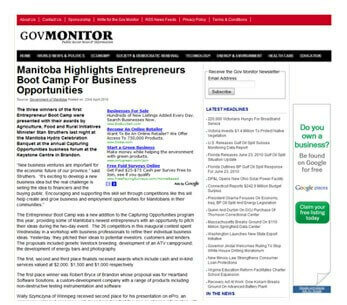 To read what they have to say about us, feel free to peruse Manitoba Highlights Entrepreneurs Boot Camp For Business Opportunities. Some of the news articles that Heartland Software Solutions has been mentioned in are displayed below.